Getting diagnosed with Parkinson’s is certainly an overwhelming event for the whole family. Everyone becomes very emotional and worried about what the future may hold. Since this progressive disease can affect not only senior’s physical but also mental health, families are often not able to provide the level of attention and care their loved one needs. This is why Home Care Assistance provides top quality Parkinson’s care to seniors living in Mini-Cassia. We understand that these clients have challenging needs and we are here to improve their quality of life and ensure they live safely and comfortably in their own home. 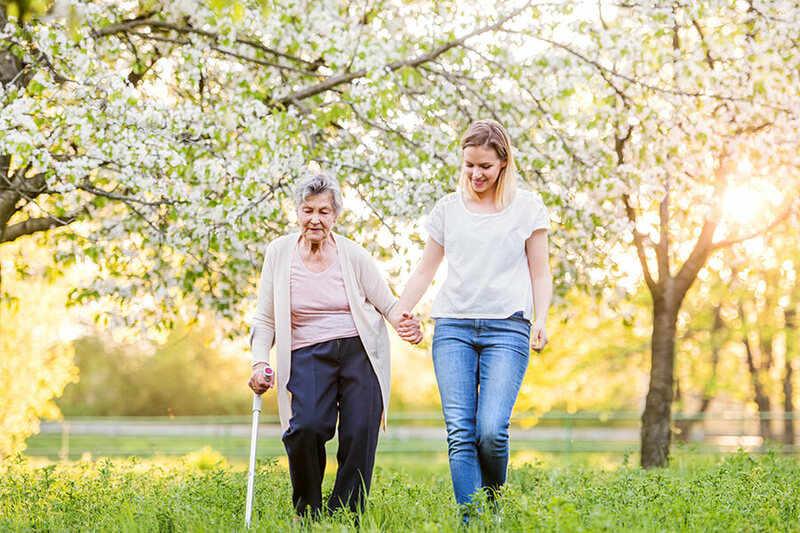 Parkinson’s patients often experience tremors, immobility and balance issues, which is why we ofer highly trained and experienced caregivers who are able to meet the physical needs of our clients. They also provide assistance with activities of daily living, such as meal preparing, feeding, personal care, medication management and physical therapy exercises. Our expertise and experience allow us to help your loved one regain control over their own life, combat feelings of helplessness and depression and maintain a sense of independence. By identify your loved one’s abilities and times of day when symptoms are mild, we are able to create a schedule that allows them to do things on their own as much as possible.